"Clinical Trials: A Catalyst for Societal Advancement through Innovation"
Make your getaway to Sheraton New Orleans Hotel and enjoy the benefits of our perfect location in the heart of the city. Situated in downtown New Orleans, steps from the famed French Quarter, we're within walking distance of Bourbon Street, the Riverwalk, the Port of New Orleans and much more. Moreover, our hotel's proximity to the historic Canal Street streetcar line ensures travelers can easily venture out to experience all parts of the city, including the Garden District and Magazine Street. Start your day in the Big Easy with a beignet breakfast at Roux Bistro before exploring the area's wealth of things to do. While nearby attractions beckon, travelers of all types will appreciate thoughtful hotel amenities like a rooftop pool and sun deck, 105,700 square feet of event space, a Sheraton Fitness Center and a lobby Starbucks. However you elect to spend your time in New Orleans, we know you'll look forward to returning home to your spacious guest room to soak up scenic views of this one-of-a-kind city. Registration is now open for SCT's 40th Annual Meeting! Single-day registrations and discounted fees for attendees from developing countries may be available by request. Please email sct@fernley.com for more information. All payments must be made in USD ($) to ensure that the full amount is received. Entry to the conference will not be permitted unless full payment has been received. Written cancellations received via email to sct@fernley.com by May 6 and will be refunded less a $100 administrative fee. There will be no refunds issued after May. Failure to attend without notice will not result in a refund. Workshops may be subject to cancellation if minimum attendance numbers are not met. A full workshop fee refund will be provided for any workshops which are cancelled by SCT. By attending the meeting, members consent to being filmed and/or photographed for SCT purposes. Non-USA participants may require a Visa to enter the USA. To check if you need a USA Visa please visit https://travel.state.gov/content/visas/en.html. Delegates may also contact the consulate/embassy in their home country for further information. If you require a letter to confirm your registration please complete the online registration form and make payment. Please email sct@fernley.com to request a letter after you have registered and made payment. If your visa is declined we are only able to offer refunds in line with our cancellation terms and conditions. This year’s meeting will be held at the Sheraton New Orleans Hotel in New Orleans, Louisiana. The Sheraton is located in the heart of the city, steps from the famed French Quarter and walking distance of Bourbon Street, the Riverwalk, and the Port of New Orleans. We look forward to welcoming you to the Sheraton New Orleans Hotel, providing the perfect forum to host over 500 clinical trials colleagues, located in the heart of the city near fabulous restaurants and shopping. The program is being developed by the SCT Program and & Education Committees, and promises to make the best of this unique opportunity for international collaboration. We look forward to welcoming you to New Orleans! The Society for Clinical Trials (SCT) is an educational, charitable, and scientific organization whose mission is to work internationally to advance human health through advocating the use of clinical trials, leading the development and dissemination of optimal methods and practices in clinical trials, and educating and developing all clinical trial professionals. We are a society with representation from academia, industry, government and non-profit research and advocacy groups. Our community consists of clinical investigators, biostatisticians, project managers, IT specialists, clinical research associates and people from other clinical trials specialties. Our membership spans the globe with representation from 34 different countries. poster sessions, Trial of the Year presentation, Fellows induction, business meeting, student scholarships and awards. Schedule of events is subject to change. Final schedule will be available in April. How can behavioural science help us design better trials? Unintended consequences of participant engagement in clinical trials involving behavioral interventons. Clinician-reported outcomes: can we do better? Introduction to Quality by Design and Risk Management: Can you get your staff and study teams to bite? The SCT room block at the Sheraton New Orleans Hotel has sold out; however, there are several hotels in the area which you may want to consider if you have not made your accommodations. Located in the heart of New Orleans, this hotel is within a 15-minute walk from the French Quarter. From Louis Armstrong New Orleans International Airport (MSY), Get on I-10 E in Metairie from Jerome S. Glazer Airport Access Rd for 9 min (4.0 mi). Follow I-10 E to US-90 E in New Orleans. Take exit 13B - A from US-90 BUS W for 11 min (10.6 mi). Drive to Canal St for 8 min (1.3 mi). Merge onto US-90 E for 0.4 mi. Continue straight onto S Claiborne Ave for 0.2 mi. Turn right onto Canal St for 0.7 mi. From New Orleans Lakefront Airport (NEW), Get on I-10 W from Downman Rd and Morrison Rd for 5 min (1.7 mi). Follow I-10 W to S Derbigny St. Take exit 235B from I-10 W for 7 min (6.7 mi). Drive to Canal St for 7 min (0.9 mi). Merge onto S Derbigny St (signs for Canal St) for 459 ft. Turn right onto Canal St for 0.8 mi. below, please reach out to us at sct@fernley.com. The early registration deadline is Friday, March 15, 2019 at Midnight Eastern Time. Please see details of how to travel to the conference on the venue portion of this page. What qualifies as a low to middle income country? Please click here to view the list of qualifying countries. We request that all registrations are paid for online through the secure registration form; however, if this is not possible please contact us at (215) 320-3878 to make a credit card payment via phone. All payments must be made in USD ($) to ensure that the full amount is received. We are able to issue an invitation letter once we have received your completed registration and payment. Please make this request in the notes section at the end of the online registration process. We require a minimum of 14 days' notice and it will be sent by email. Please note that is it your responsibility to check the Visa Entry Regulations into the USA and further information can be found by clicking here. I have registered for the event, how do I get a receipt? If you have not received a receipt, please telephone (215) 320-3878 or email sct@fernley.com. We are delighted to allow companies the ability to either sponsor or exhibit at this years conference in New Orleans, Louisiana, USA. There are a range of opportunities available at the conference with the exhibition that will take place alongside the conference sessions and refreshment breaks. For parties interested in Corporate sponsorship or paying via check, please download the prospectus and email to sct@fernley.com. If you wish to discuss the opportunities available, we would love to answer any questions you might have. Our mission is to transform individual lives and fundamentally change the way diseases are managed, interpreted, and prevented. We believe that challenging something is the best way to change it. 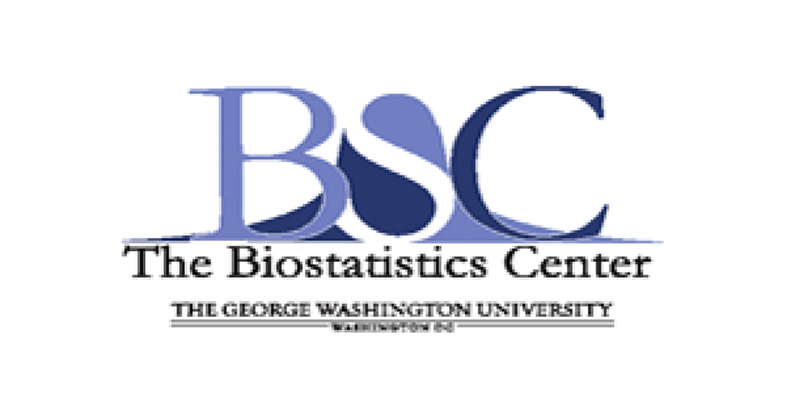 The Biostatistics Center is a research center of The George Washington University within the Milken Institute School of Public Health serves as the coordinating center for large scale multi-center clinical trials and epidemiologic studies. 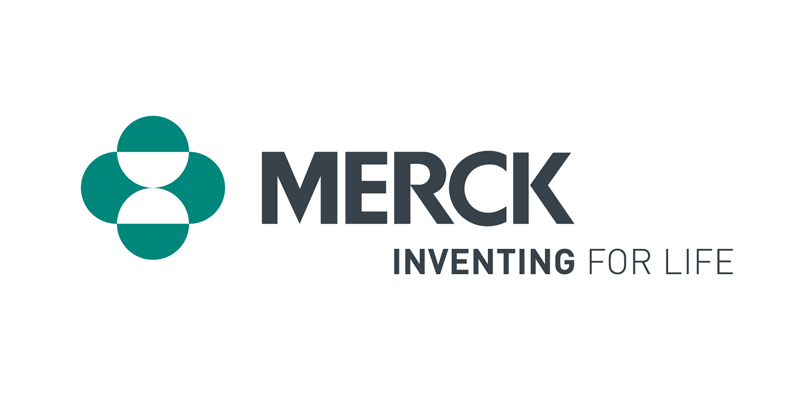 Making a difference in the lives of people through our innovative medicines, vaccines, and animal health products. 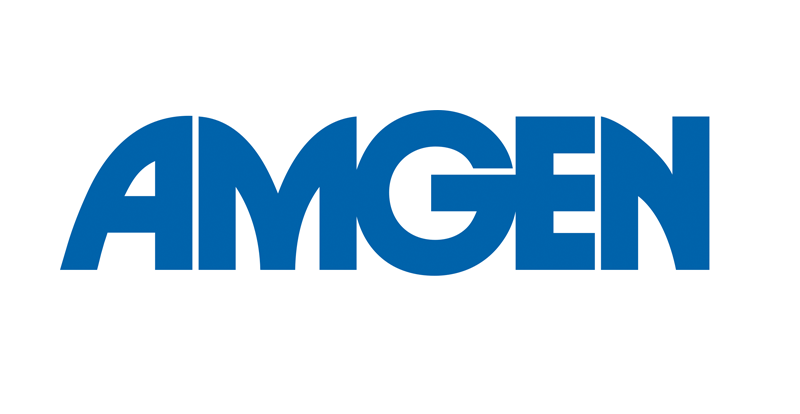 Committed to being the premier, research biopharmaceutical company dedicated to providing leading innovations and solutions. 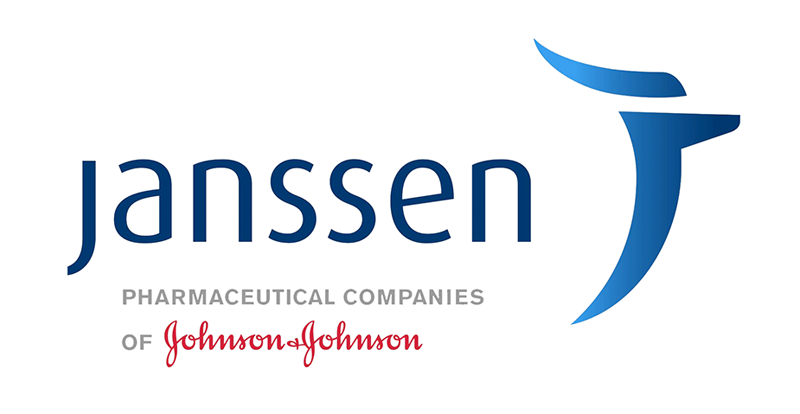 We're a company that takes on the toughest health challenges. But we do more than treat diseases-we aim to make a remarkable impact on people's lives. 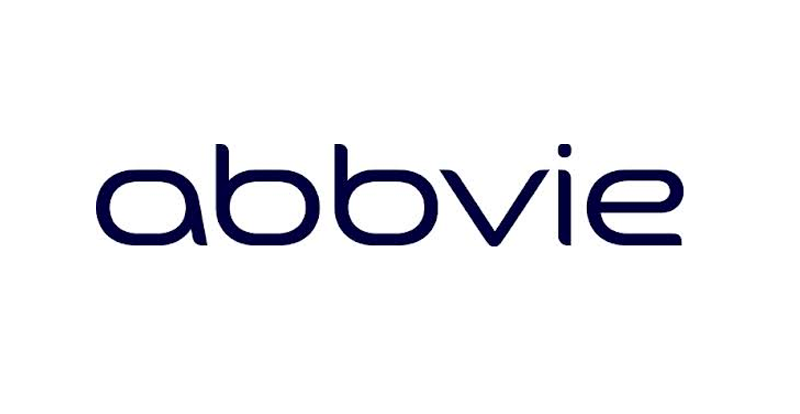 We are AbbVie, a highly focused research-driven biopharmaceutical company. Founded in 1979, Axio Research has extensive experience supporting pharmaceutical and biotechnology companies of all sizes. 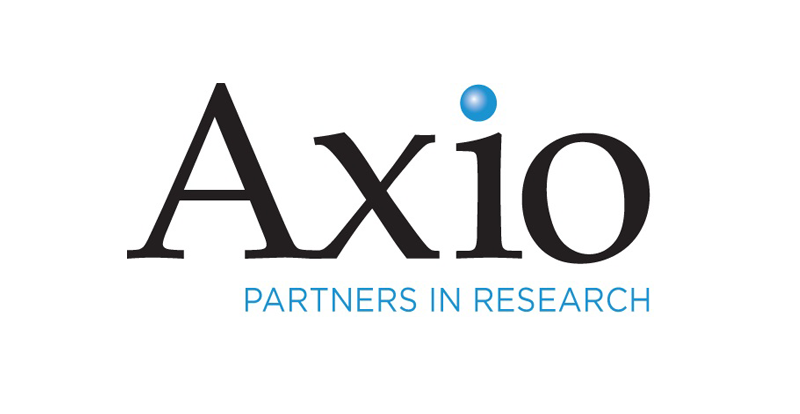 Axioâ€™s services include clinical data services, data management, biostatistical and DMC support, as well as statistical genetics and genomics services. 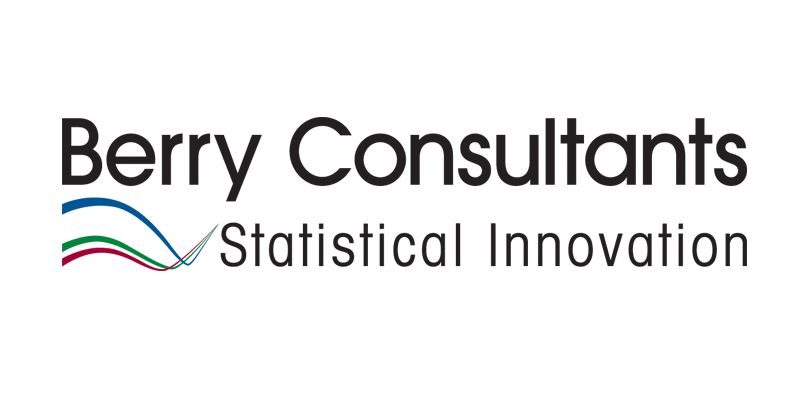 Berry Consultants is an innovative clinical trial consulting company specializing in clinical trial design, analysis, execution, and software solutions for the pharmaceutical and medical device industry. 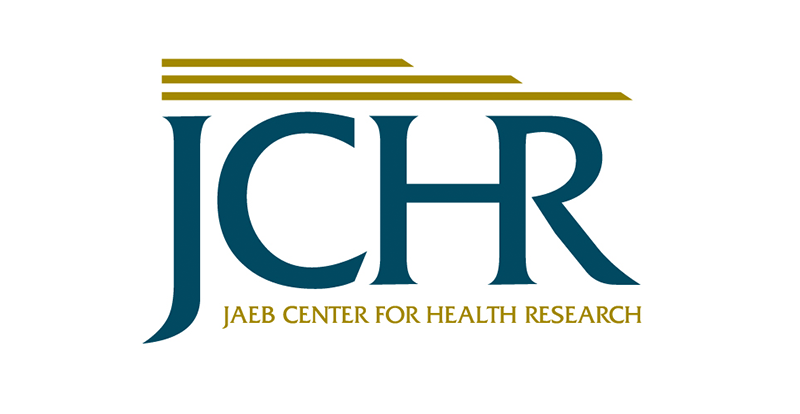 The Jaeb Center for Health Research was established in 1993 as a freestanding, nonprofit coordinating center for multi-center clinical trials and epidemiologic research. The Jaeb Center's focus is eye disorders or type 1 diabetes. 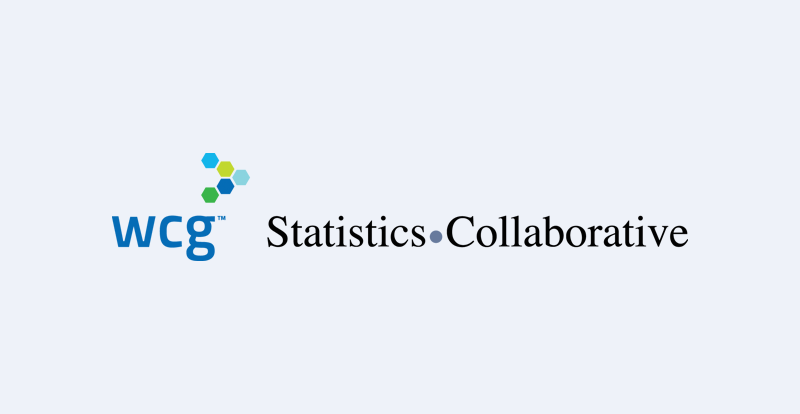 Statistics Collaborative specializes in biostatistical consulting services for clients developing drugs, biologics, and devices. Our expertise lies in clinical trials, epidemiological studies, preclinical studies, and non-clinical research. 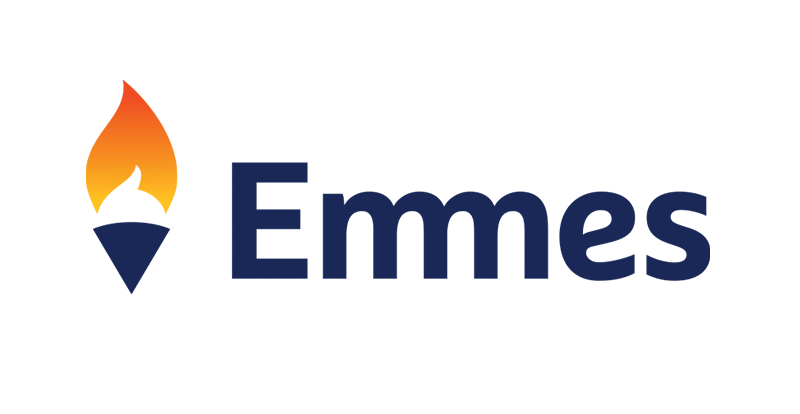 Emmes collaborates with clients to produce valued, trusted scientific research. We are passionate about making a difference in the quality of human health, and have supported more than a thousand studies across a diverse range of diseases since our formation in 1977. 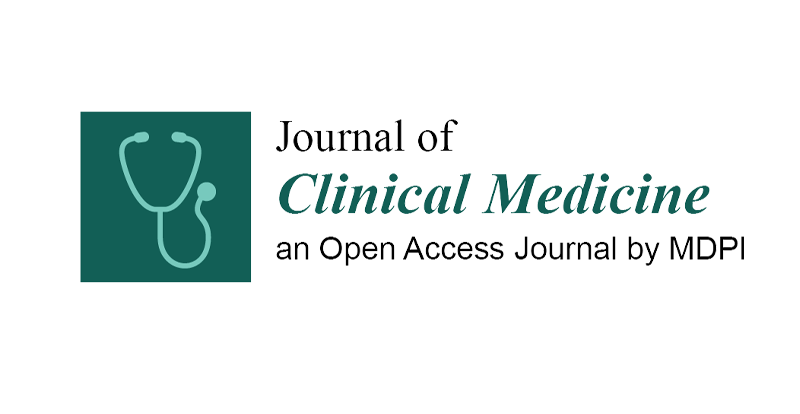 JCM (IF = 5.583) is an international scientific open access journal, providing a platform for advances in clinical practices, the study of direct observation of patients and general medical research. The journal is indexed by SCIE and PubMed. The Society for Clinical Trials is managed in part by Fernley & Fernley, one of the most distinguished association management companies in the nation, based in Philadelphia, PA. If you have any questions or comments, SCT would love to hear from you! Just use the form below, or the direct email link. and practices in clinical trials, and educating and developing clinical trial professionals.